With this module you will greatly improve the Prestashop native wrapping gift feature. Indeed, left as is, it is not possible for your customers to specify which products they wish to have wrapped. 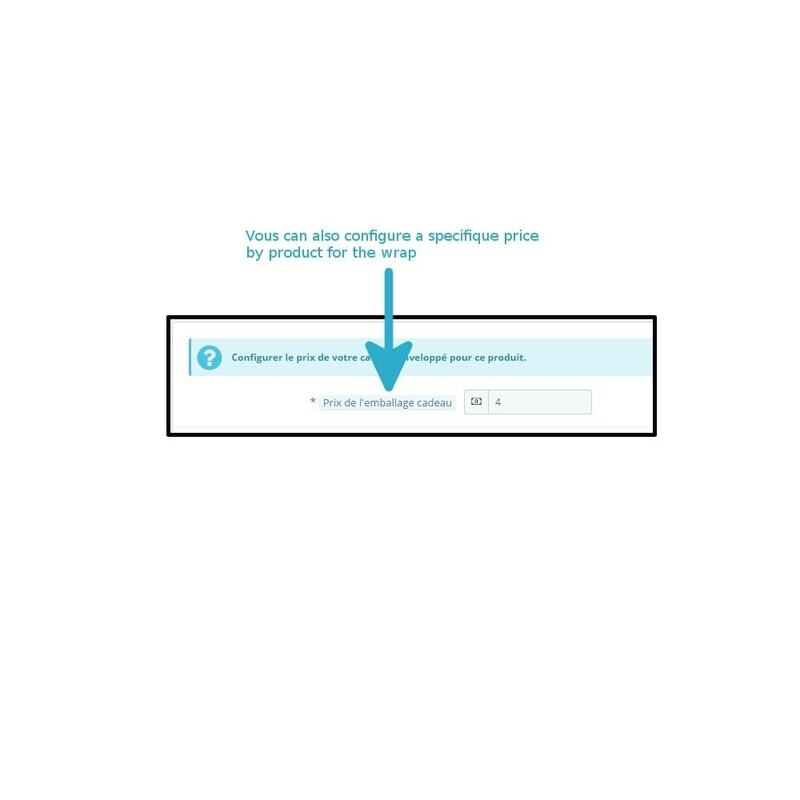 There is only one available checkbox (on the delivery page), which has you, the merchant, wrap all the order products. 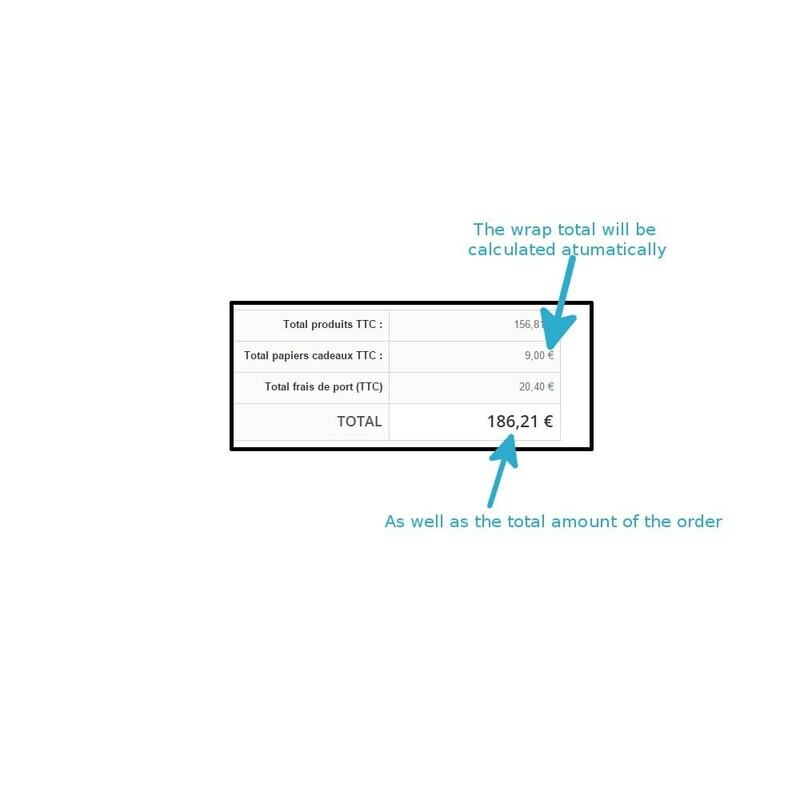 Therefore, it is not only complicated for the user, but also impossible for you to make profits because you can't clearly define the wrapping costs. 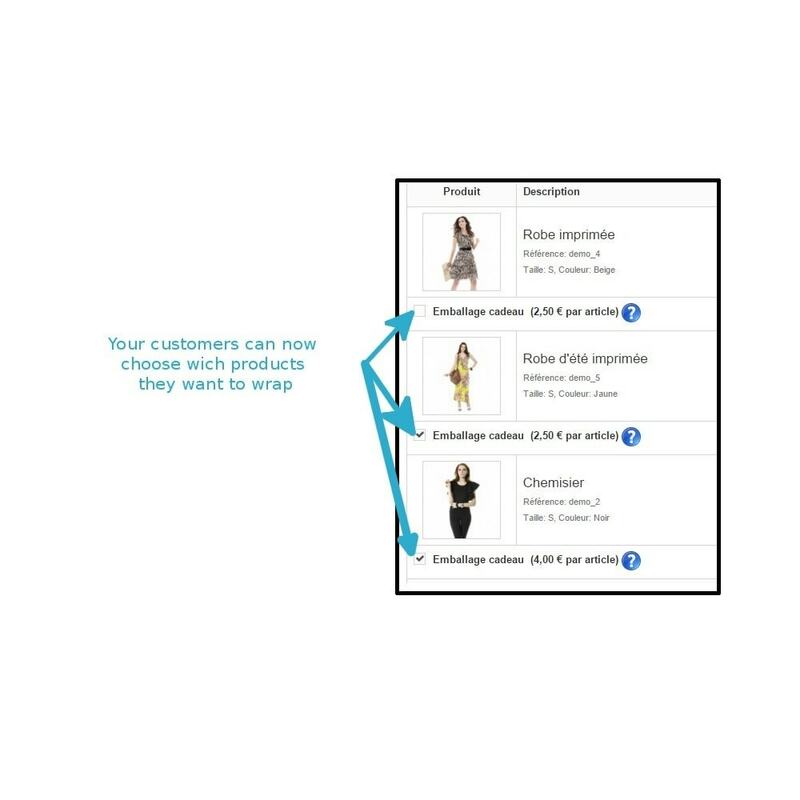 This module will be solving all of these problems by displaying a "gift wrap" checkbox below each product in the cart. Your customers will then be able to clearly indicate which products are to be wrapped and what the wrapping costs will be. 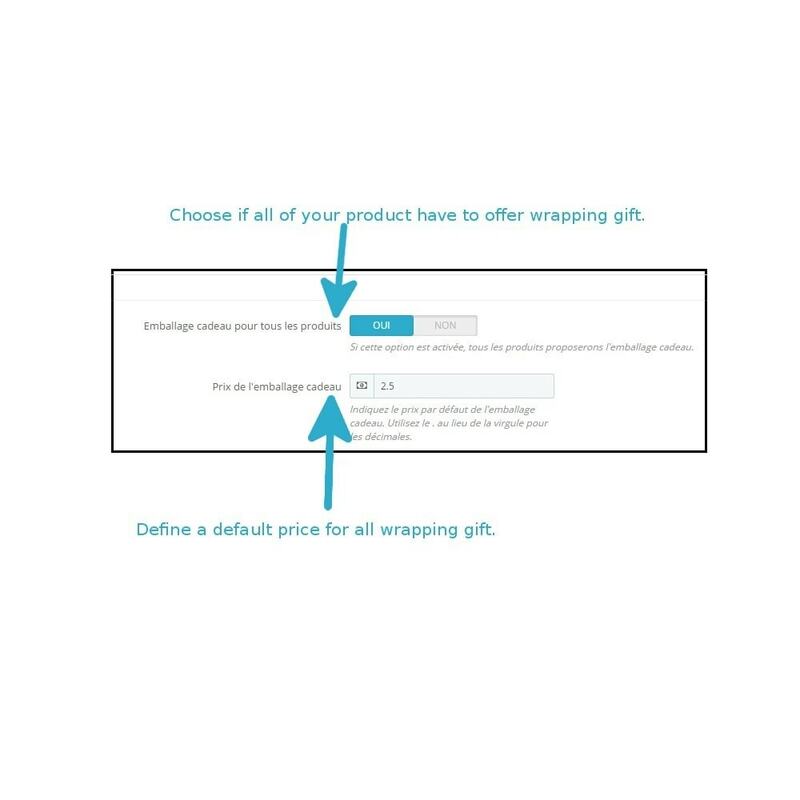 You will be able to define a default gift wrapping price for all your products, but also a specific price for products for which wrapping is more expensive. So, your are always sure to be profitable by suggesting this kind of service to your customers. Define if all, or only some, of your product offer gift wrapping. Specify a default gift wrapping price for all your products. Choose a specific price for each product. 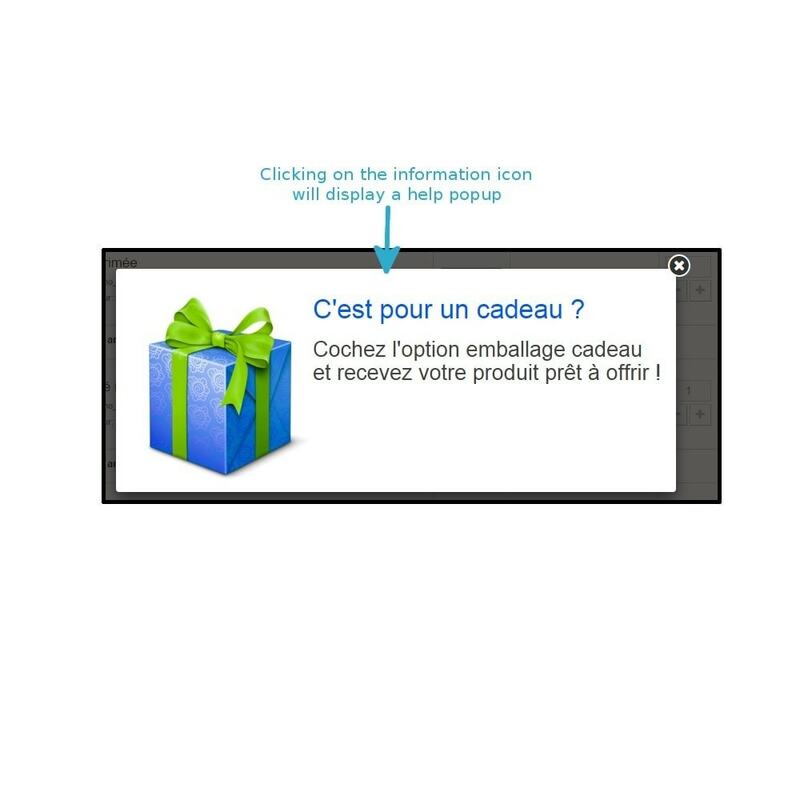 Add a pop up help icon which will display gift wrapping information. The total gift wrapping and order price are automatically calculated. Gift wrapping included on the invoice. 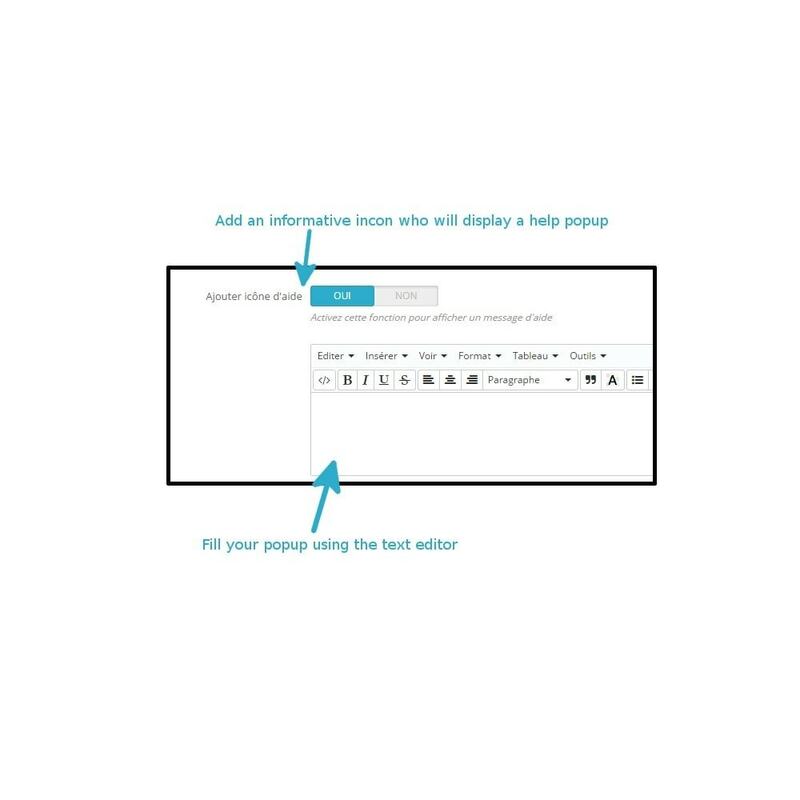 Your customers will be able to choose exactly which products have to be wrapped and will know what the additionnal costs are.